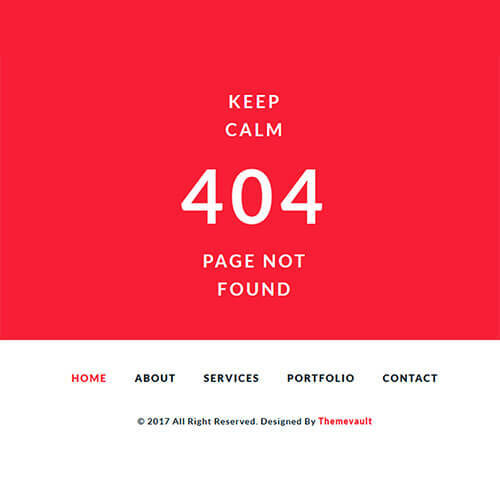 ThemeVault provides amazing and well-crafted elements for your website. 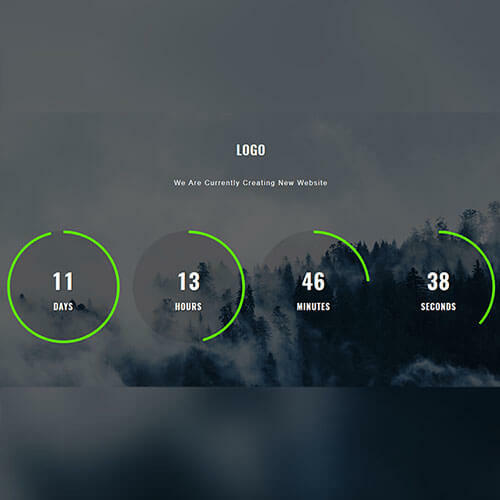 Web elements templates are a single web page which you can use to make your website look stunning and attractive. 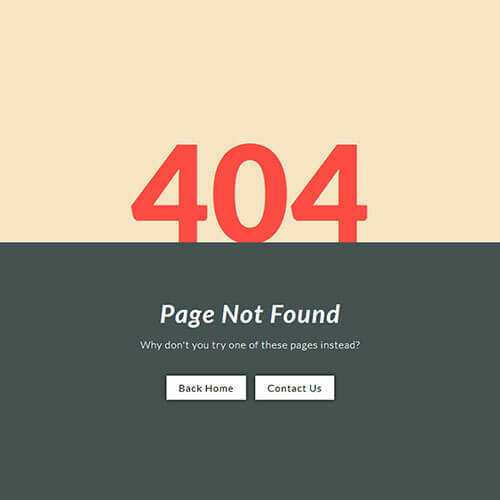 We provide various different elements as per your need and idea that too free. 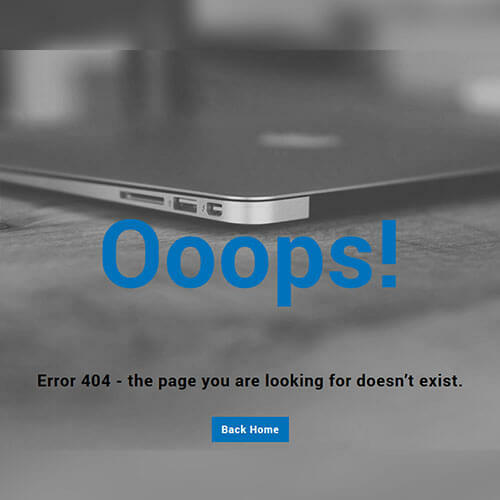 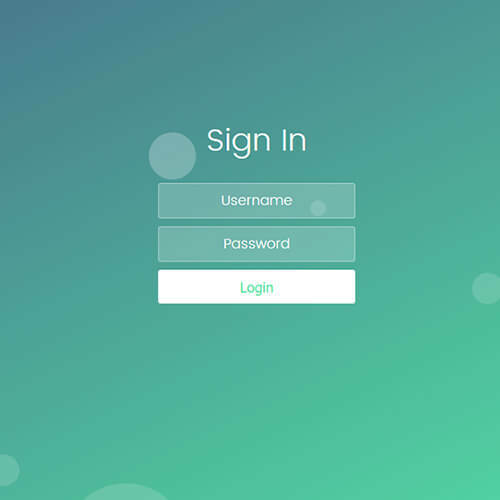 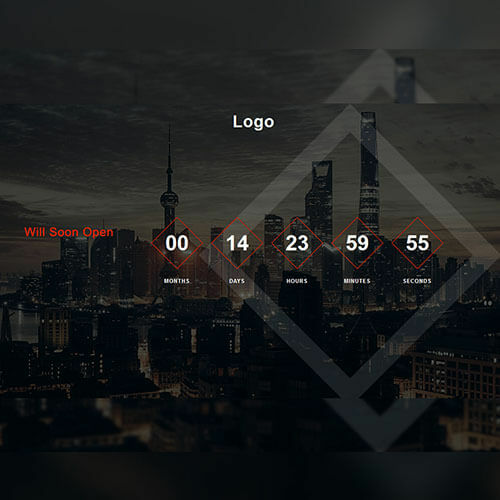 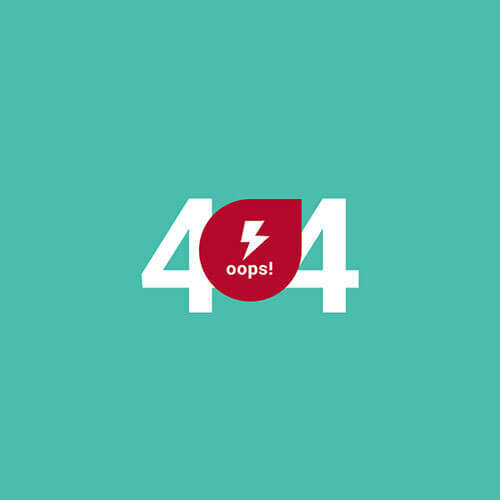 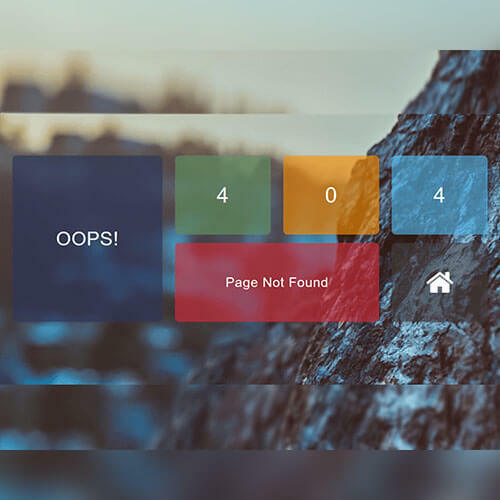 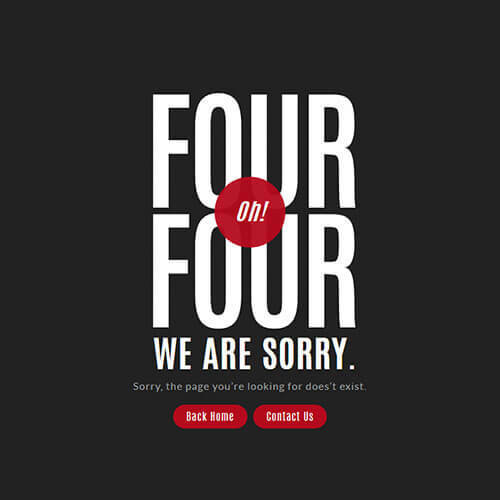 Our collection of free website elements include 404 error pages, coming soon pages, login forms, sign-in pages, sign up pages, subscription forms, etc. 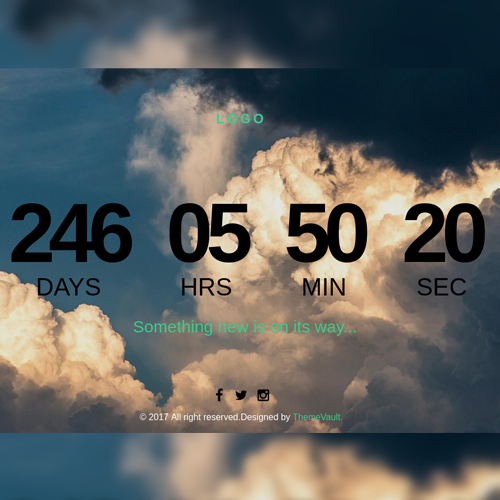 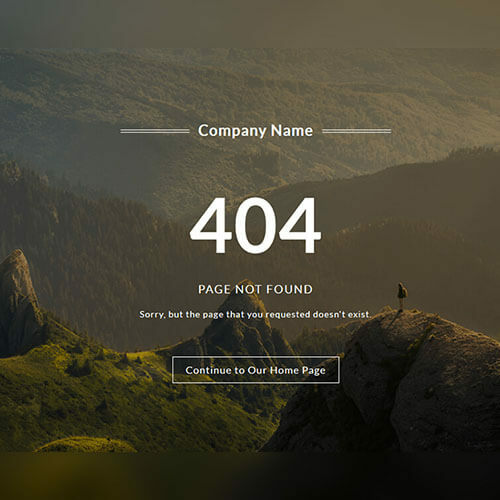 These elements will help you create one of a kind pages for page 404 not found, 404 HTML template, website not found, login page, coming soon website template, web page not found, subscription page template, email subscription form etc. 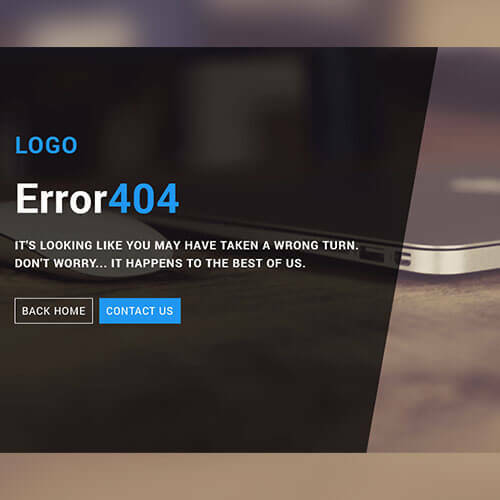 You can purchase these site elements regardless of your purchase of template from our site.